A1:Â FirstÂ weÂ neeÂ toÂ connectÂ theÂ batteryÂ charger,Â secondÂ weÂ haveÂ toÂ turnÂ thisÂ switchÂ on,andÂ thenÂ canÂ beÂ charged. Q2:IsÂ itÂ theÂ capacityÂ ofÂ yourÂ batteryÂ real? A2:Â AllÂ ofÂ ourÂ batteriesÂ areÂ realÂ fullÂ capacityÂ withÂ topÂ quantity,Â competitiveÂ price&Â longÂ lifeÂ cycle. Q3:HowÂ aboutÂ theÂ leadÂ time? A3:DeliveryÂ timeÂ forÂ productionÂ willÂ dependÂ onÂ yourÂ quantity.UsuallyÂ itÂ willÂ takeÂ 7-15Â workingÂ days,Â theÂ sampleÂ willÂ beÂ shippedÂ outÂ withinÂ 4Â workingÂ days. Q4:WhichÂ certificatesÂ doÂ youÂ have? A10:WidelyÂ appliedÂ inÂ digitalÂ products,Â portableÂ computers,Â BluetoothÂ products,Â electricÂ tools,powerÂ tools,Â lightingÂ devicesÂ likeÂ LEDÂ lightsÂ andÂ emergencyÂ lights,electricÂ toy,Â householdÂ appliancesÂ andÂ emergencyÂ deviceÂ area.Â cordlessÂ phone,Â powerÂ tools,Â instrumentÂ andÂ apparatus,Â electricÂ vehicle,electricÂ bikes,Â motorcycles,UPSÂ battery,medicalÂ equipment,beautyÂ instruments,electricÂ trolley,solarÂ powerÂ system.solarÂ energyÂ storage,smartÂ robotÂ andÂ soÂ on. 1-UseÂ aÂ specifiedÂ charger,FullyÂ chargeÂ theÂ batteryÂ beforeÂ first-timeÂ using. 2-DoÂ notÂ disassembleÂ theÂ batteryÂ andÂ batteryÂ packÂ inÂ anyÂ way. 4-DoÂ notÂ throwÂ theÂ batteryÂ intoÂ fireÂ orÂ heat,Â doÂ notÂ putÂ theÂ batteryÂ intoÂ microwaveÂ ovenÂ orÂ pressureÂ vessel. 5-DoÂ notÂ immerseÂ batteryÂ inÂ waterÂ orÂ allowÂ itÂ toÂ getÂ wet! 7-KeepÂ theÂ batteryÂ inÂ aÂ coolÂ dryÂ surroundingsÂ ifÂ itÂ standsÂ by. 8-DoÂ notÂ placeÂ orÂ storageÂ thisÂ productÂ underÂ highÂ temperature(orÂ fire)Â orÂ humidÂ environment. 9-UsingÂ theÂ product,Â aÂ littleÂ hotÂ isÂ normal. 10-StayÂ awayÂ fromÂ childrenÂ whenÂ chargingÂ orÂ inÂ storage. 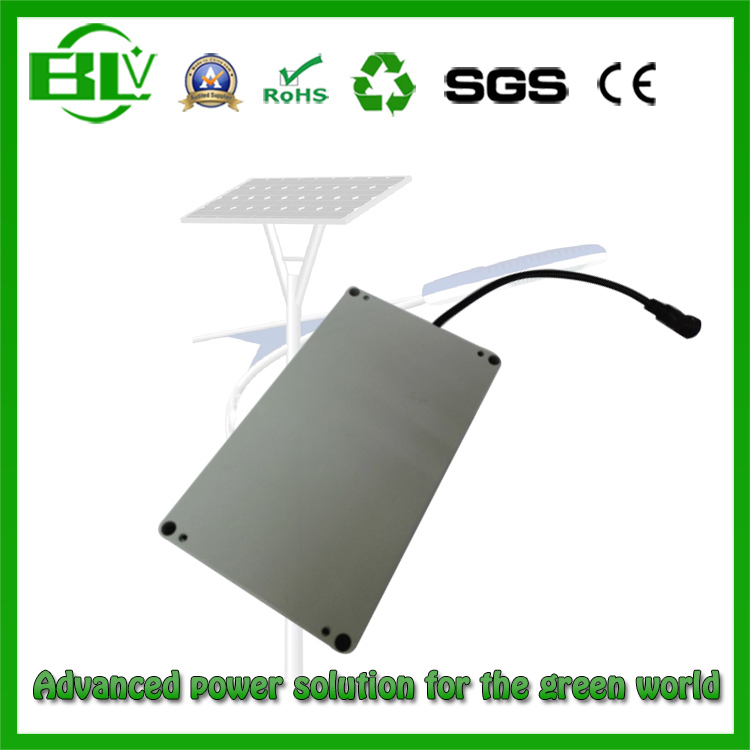 1.LowÂ MOQ ItÂ canÂ meetÂ yourÂ businessÂ veryÂ well,Â li-ionÂ cellÂ 1000pcs,Â batteryÂ packÂ 500pcs. 2.OEMÂ AcceptedÂ PleaseÂ sendÂ usÂ yourÂ requirementsÂ orÂ design. 1.Â 10-yearÂ experiencesÂ dealingÂ withÂ lithiumÂ batteryÂ businessÂ andÂ customizedÂ designing&Â production. 3.Â ExperiencedÂ ServiceÂ Team,respondÂ withinÂ 10hÂ forÂ yourÂ questions. 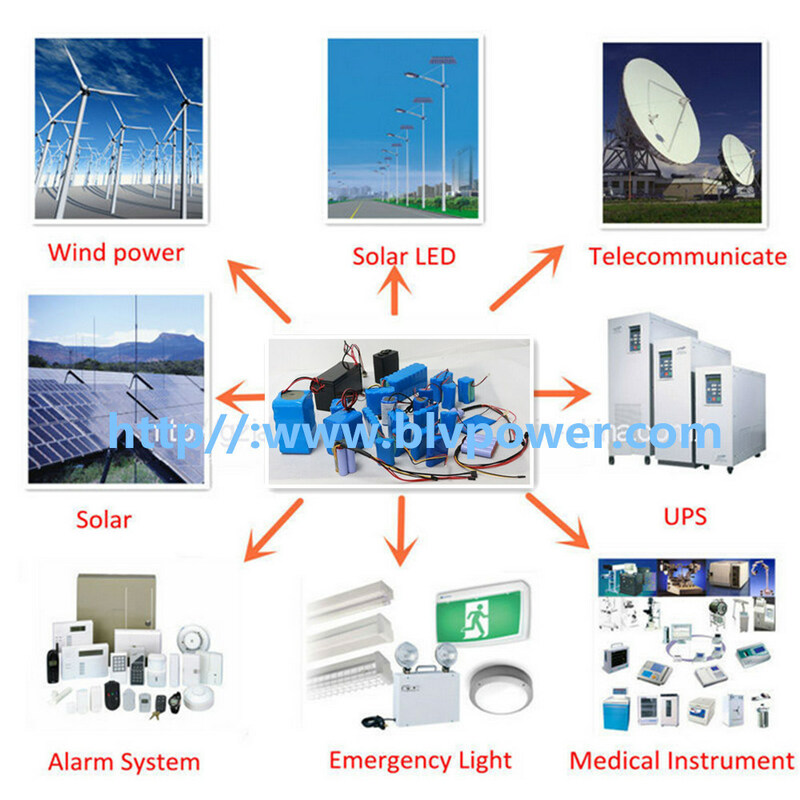 5.Â OEMÂ andÂ ODMÂ ServicesÂ Offered.customizedÂ designingÂ powerÂ solution. 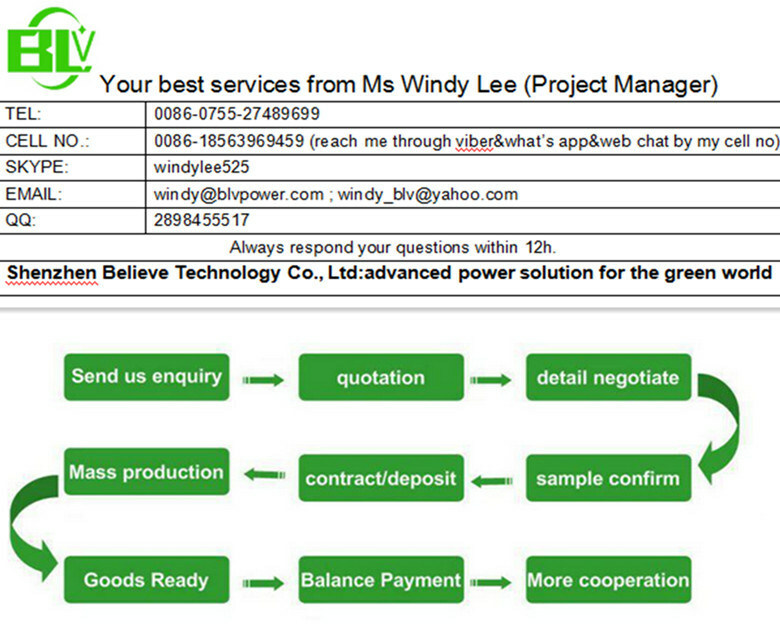 offerÂ testÂ reportÂ andÂ specificationÂ dataÂ sheetÂ offer.